CAREER EXPLORATION OPPORTUNITY FOR TEENS! Please note: This course takes place every Saturday for 8 weeks. We will meet at 9:00am and the course will end at 11:30am. You are registering for all 8 sessions. If you are unable to attend all 8 sessions, please notify us. Do you love to draw, create, design, or build? Do you notice amazing buildings and unique architectural elements?Do you think in 3-D?Are you a problem solver who can visualize things others cannot see?Do you want to make an impact in your community? 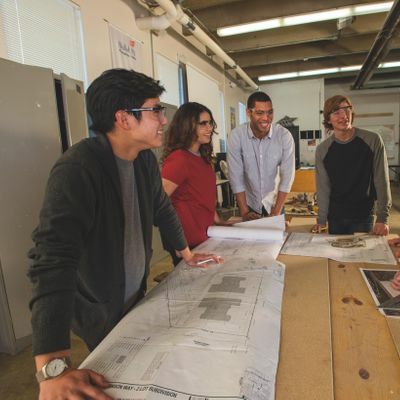 Join us for 8 sessions to learn about a career in architecture! Learn about careers in Architecture from architects & professionals through a partnership with the AIA Cleveland! You will participate in hands-on activities and field trips to project sites.